Scottish MSPs have publicly shamed the livestock industry in an official pledge to support and promote a vegan challenge. A number of MSPs took a stab at animal agriculture yesterday (September 20) when Green Party MSP Mark Ruskell lodged a Motion to the Scottish parliament in an attempt to encourage ministers to ‘be more ambitious’ with targets for the farming sector and ‘take account of the carbon footprint’ of food provided in the public sector. 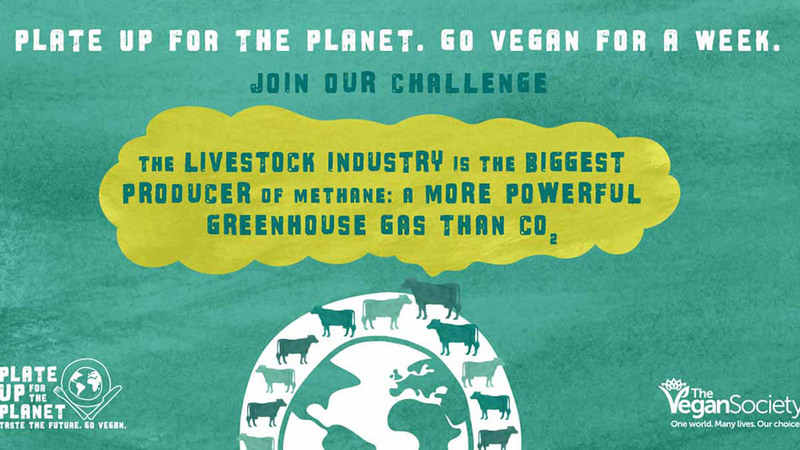 The move came as a bid to support The Vegan Society on its weeklong vegan challenge Plate Up for the Planet which has promised consumers a chance to cut their food-related carbon footprint by up to 50 per cent. Mr Ruskell said: “Plate Up for the Planet is a great initiative to get people thinking about how their diet contributes to climate change, and I am looking forward to taking part myself. “We cannot expect the public alone to tackle climate change, however, and Government has a vital role to play in helping people make better choices and decarbonising our farming system. Jane Mackey, research manager at YouthSight, warned veganism had showed a huge increase among young people with half a million people in the UK following the diet. She said at an overall level, veganism had risen by 350 per cent in the last ten years. “Perhaps in the past it was seen as a more extreme lifestyle choice, but now it has gone mainstream,” Ms Mackey added. The Motion has so far been publicly supported by Ivan McKee, SNP; Alex Cole-Hamilton, Scottish Liberal Democrats; and Scottish Greens: Alison Johnstone, Andy Wightman, Patrick Harvie and John Finnie.